The English have come a long way from those first precarious days of invasion and conquest, with many spectacular changes of fortune. Their political, economic, and cultural contacts have left traces for good and ill across the world. 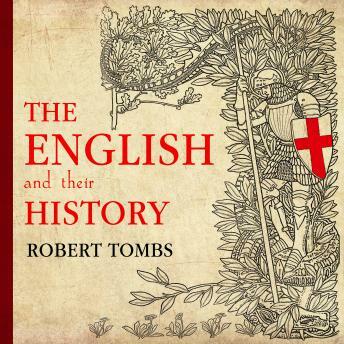 This book describes their history and its meanings, from their beginnings in the monasteries of Northumbria and the wetlands of Wessex to the cosmopolitan energy of today's England. Tombs draws out important threads running through the story, including participatory government, language, law, religion, the land and the sea, and ever-changing relations with other peoples.